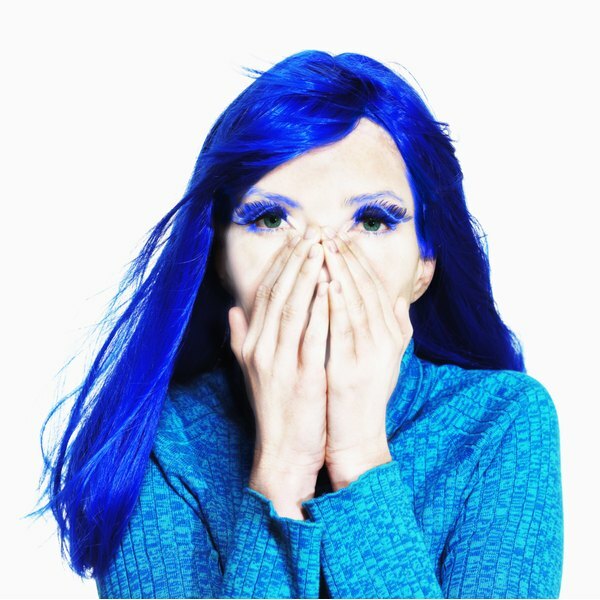 Make your hair dye pop! Dyeing, or coloring your hair, has become a commonplace practice for both men and women alike, and there is no shortage of beautiful hair dyes from which to choose. Hair dyes have varying degrees of strength, including temporary, semi-permanent and permanent. Although many hair dyes start out looking gorgeous, the vibrancy may begin to fade over time. Hair color increases hair porosity by causing varying levels of damage to the cuticle depending on the strength of the product. Dyeing the hair can be drying and hair may lose luster and shine if it is not cared for correctly. Limit your hair dye application process to every four to six weeks. This will decrease the amount of damage you cause your hair due to chemical exposure. When you do apply color, restrict the distribution to the root only and avoid overlapping onto previously dye-coated hair. If you are not lightening the hair and you don't have more than 50 percent gray, consider using only a semi-permanent color. Permanent color is only necessary for those who wish to lighten more than one shade or have resistant gray hair. Semi-permanent is less damaging and will help you avoid the loss of moisture that leads to decreased vibrancy. Pull semi-permanent color through the ends of the hair for five to ten minutes to refresh dull, lifeless permanent hair dye. Match semi-permanent dye to permanent hair dye and after applying permanent color to the root, add semi-permanent color to the ends of the hair. Choose a color one shade lighter than the root for a more natural effect. Because hair on the ends is often more porous on color treated hair, it may absorb color quickly. Check every three minutes by “rubbing” a strand of hair using a towel moistened with shampoo and water to remove dye. Completely eliminate the dye by shampooing and conditioning with products for color-treated hair when the desired color is achieved. Increase color vibrancy by using a temporary rinse, color shampoo or color conditioner. These are deposit-only colors that can give the hair body and shine. Purchase one to fit your overall color family such as blond, brunette or redhead. Apply temporary color to the whole head as per the directions. Use temporary color as needed to increase color vibrancy. Use a hair glaze to make hair dye more vibrant as well. These shine enhancers are not mixed with peroxide and work to temporarily coat the hair and give hair color a temporary boost. Use shampoos and conditioners for color-treated hair. These products usually contain specific polymers and other ingredients that coat the hair and protect the color so it won't fade as quickly. Avoid using any products on the hair that contain alcohol to avoid drying the hair and use a leave-in conditioner to tame frizz and give the hair a sheen that will give it the appearance of increased vibrancy. 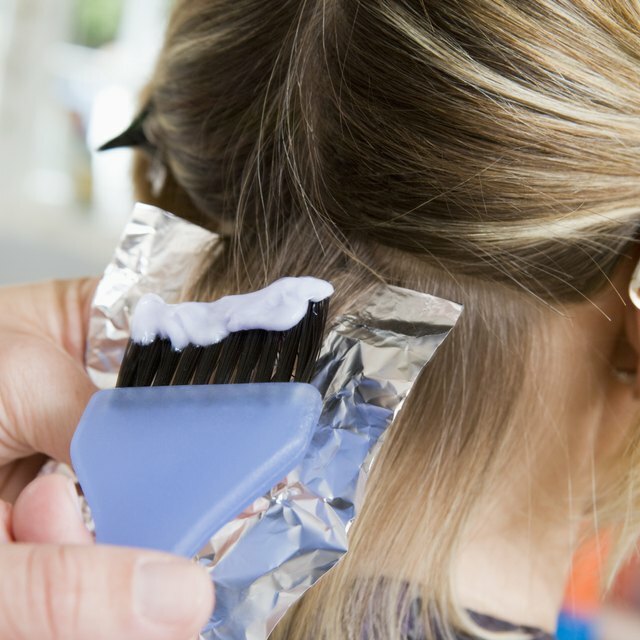 Can You Use Regular Hair Dye to Make Highlights?